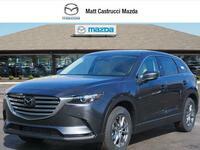 When it comes to size and interior space, the Mazda CX-9 is as good as it gets in the lineup. 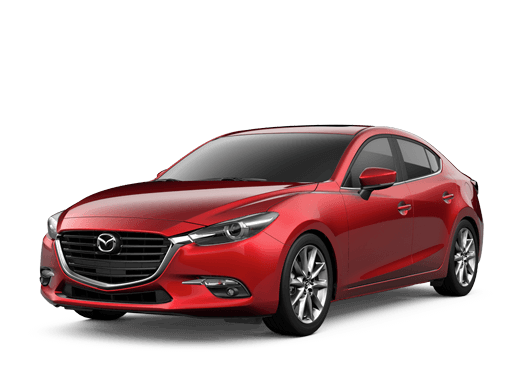 This midsize crossover is the largest Mazda in production and the only one to feature three rows of seating. 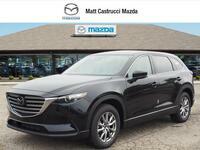 Like all Mazda vehicles, the Mazda CX-9 also comes with great style, technology, and performance. But how does this all stack up with the competition? 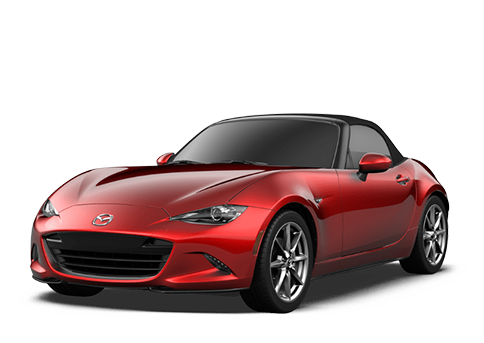 After all, the way we measure a vehicle’s prestige is by comparing it to similar models. Here, we are putting the Mazda CX-9 up against the Volkswagen Atlas, a formidable competitor. For fairness’ sake, we are going to feature information in our chart about the base models only. The base models of each vehicle come with different features, but some of the most popular modern technologies are just unavailable on the base 2019 Atlas. 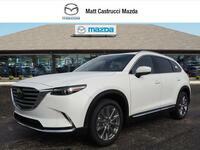 Additionally, the 2019 Mazda CX-9 comes available in the form of a new Signature trim level. This trim was designed to enhance every part of the vehicle, especially its interior luxury. 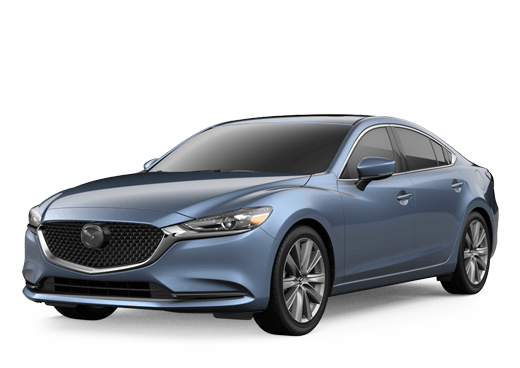 Signature trim drivers can enjoy genuine Santos Rosewood inlays, a leather-wrapped steering wheel, LED overhead accent lighting, and LED signature grille accent lighting. 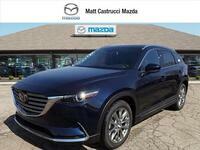 The Mazda CX-9 is already one of the best-looking, best-performing crossovers of its kind, and the Signature trim only ups the ante. 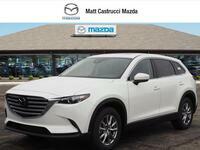 Come check out the 2019 Mazda CX-9 here at Matt Castrucci Mazda. 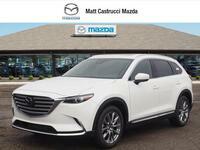 You can read about comparisons all day long, but you won’t fully appreciate what the Mazda CX-9 has to offer until you take it for a spin. Our friendly, expert sales staff will answer all of your questions and go over everything from pricing to financing to available features. We hope to see you soon!